Showcasing the wonders of craft beer and cider, Cheers Fest is here. The craft beer scene in Sydney is strong. Next month, in conjunction with the Sydney Beer Festival, the revitalised Barangaroo Reserve will play host to Sydney’s biggest independent beer festival, Cheers Fest. Descending on the waterside precinct , Cheers Fest will unite 40 of the most inventive beer and cider makers from Australia and New Zealand across Saturday 3rd to Sunday 4th November. 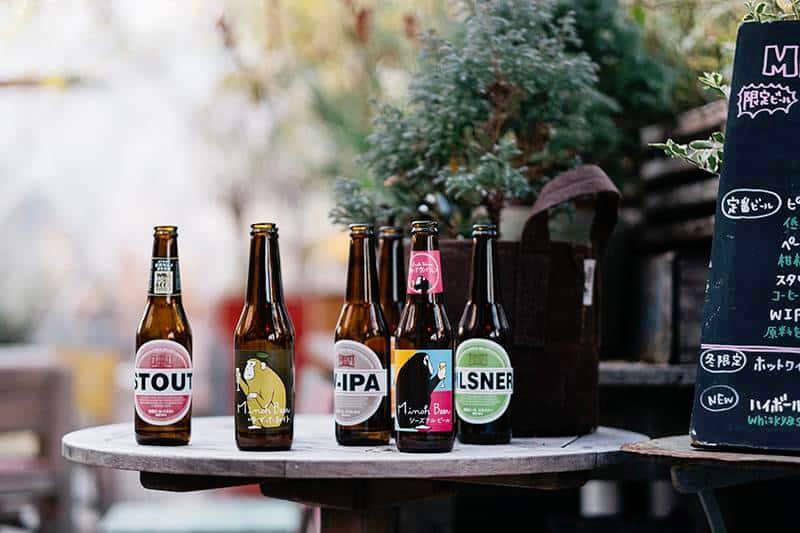 With new breweries constantly appearing this side of the equator, the inaugural Cheers Fest will give drinkers a taste of over 300 varieties of beer and cider at the forefront of Australia’s micro-brewery rejuvenation. Yarning over a pint with friends and brewers alike, Cheers Fest will let you dive headfirst into the yeasty knowledge that goes into creating the perfect pitcher. Hosting brewers from every city and state in Australia, Cheers Fest has assembled the who’s who from the micro-brewing world. 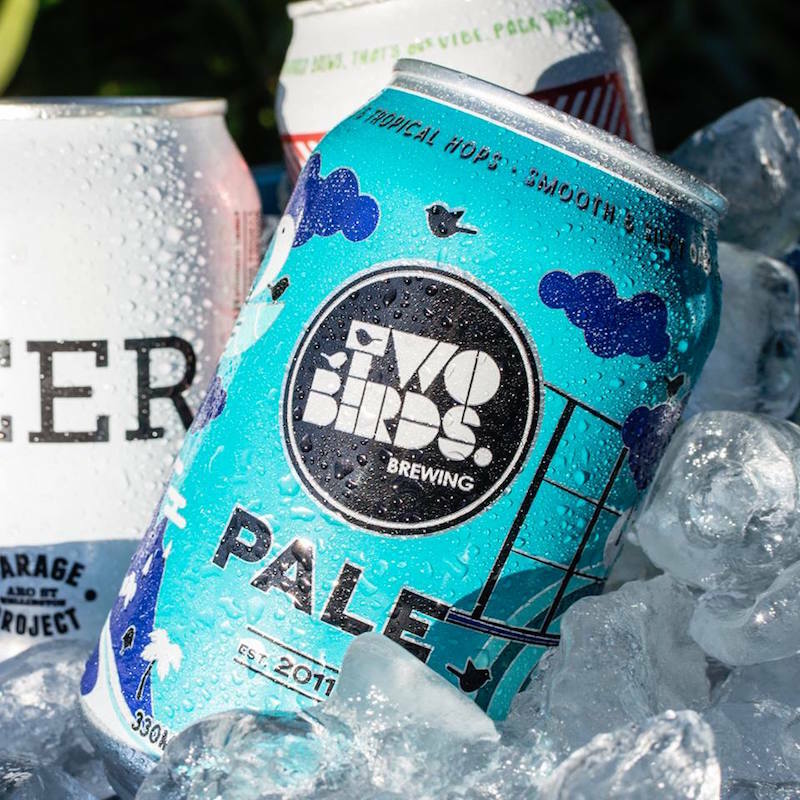 End Sydney Beer Week in style with a specialty brew from the renowned 3 Ravens from Victoria or a quirky can from Kaiju! Beer. Whether you’re into a dark hoppy ale or fruit pale, Cheers Fest will provide a sneak peek of whats to come. Endeavour from Sydney and Fixation Brewing from Byron Bay will be each pulling the first-pour on their new creations. Meanwhile, New Zealand award-winners Kereru are set to excite with a brew that has never been tasted before. If you need a break from the beer, wine and cocktails will be available along with food from Salt Melts Cheese, Fired Up BBQ, Mr Bao and Greek Street. Live-music, games and more will add to the experience. Tickets start at $39 and there a multiple sessions available over the weekend.